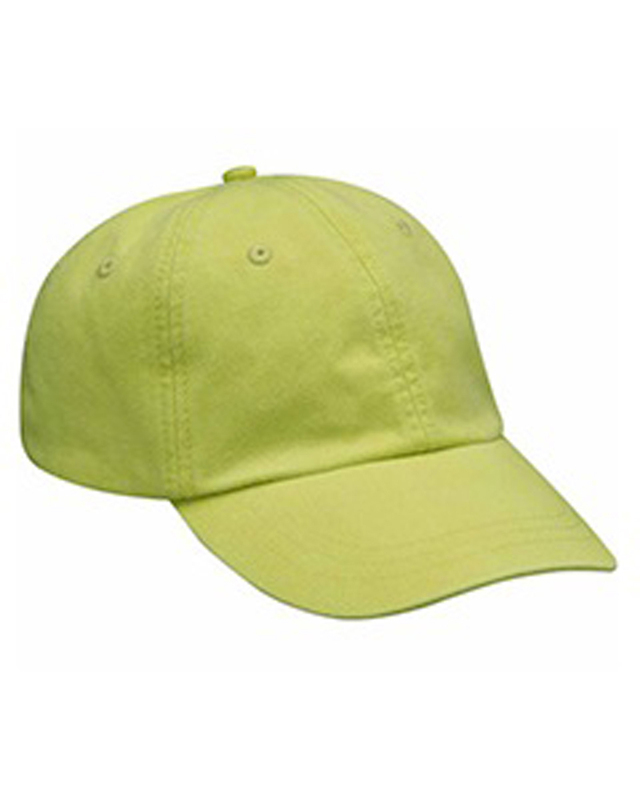 - Adams Optimum Pigment Dyed Low Profile Fashion Cap. - 100% cotton twill construction, Nubuck leather strap with embossed Adams logo and antique brass buckle, unstructured, six panel, low profile, Cool-Crown mesh lining. 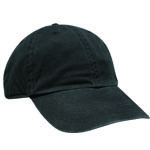 Adams Optimum Pigment Dyed Low Profile Fashion Cap. 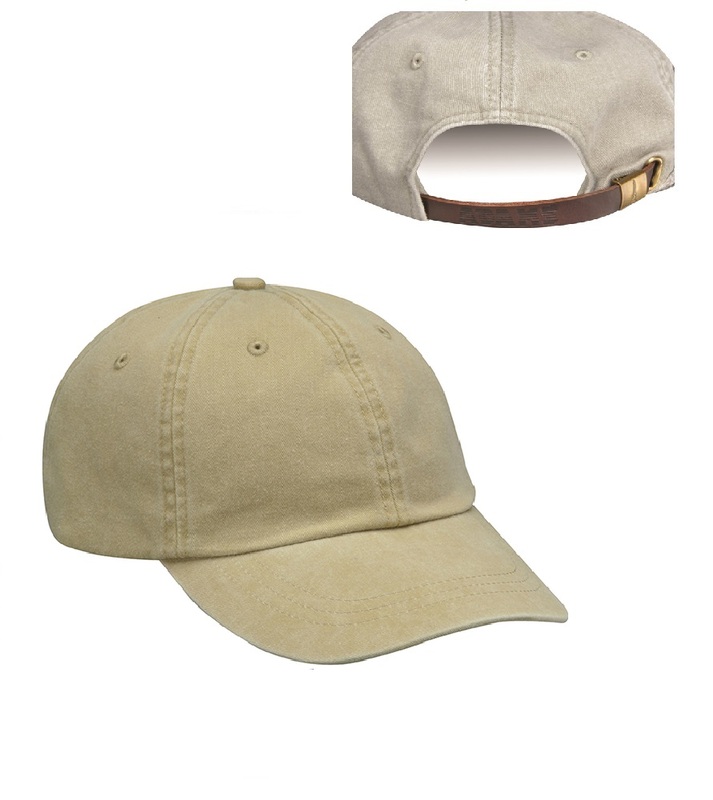 100% cotton twill construction, Nubuck leather strap with embossed Adams logo and antique brass buckle, unstructured, six panel, low profile, Cool-Crown mesh lining. One size fits most. Colors: White, Apple*, Aqua*, Baby Blue, Black, Burgundy, Cactus, Caribbean Blue, Chamois*, Charcoal, Coral, Dusk, Espresso*, Forest Green, Hot Pink, Ivory*, Khaki, Lemon, Lime, Midnight Blue*, Mississippi Mud*, Mulberry*, Mustard,* Nautical Red, Navy, Neon Green*, Neon Pink, Neon Yellow*, Olive, Pale Pink*, Periwinkle, Poppy*, Purple, Raspberry*, Red, Royal, Seafoam, Spruce Green*, Stone, Tangerine, Teal, Terra Cotta*, Wild Plum*. *Colors ship from Pageland, SC.